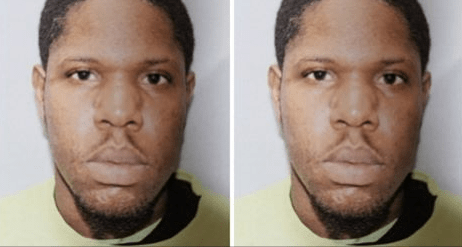 CHARLOTTE AMALIE — A St. Thomas man wanted for attempted murder has been returned to the territory to face the music here. Jahani Joseph, 25, faces attempted murder and first-degree assault charges. Joseph was involved in an automobile accident in Georgia and police there identified him as a wanted fugitive from the Virgin Islands in the National Crime Information Center (NCIC) database. Virgin Islands Police Department (VIPD) detectives took an early Christmas boondoggle to Atlanta to collect Joseph there. He was returned to St. Thomas on Tuesday. Further details about the auto accident were not available. Unable to post $450,000 bail Joseph was remanded to the Bureau of Corrections pending an advice of rights hearing. PDVSA WARNED! Venezuela Company Told To Do The Maintenance Or Lose License To Operate In Bonaire, N.A.